In mythology and in alchemy, chimeras are well known. They are mythological creatures thousands of years ago but these days, science made it possible for these creatures to exist. 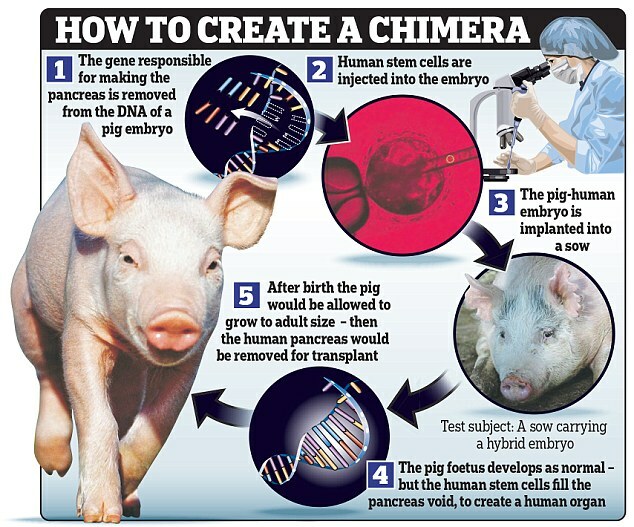 A human-pig chimera was created. Since 2015, scientists all over the world made several attempts to create hybrids for stem cell research. The most recent attempt conducted in California is currently the most successful one. There are millions of people around the world in serious need of organ replacement or transplant. In the United States alone more than 100,000 people are currently struggling because they need organ transplants, Washington Post reports. 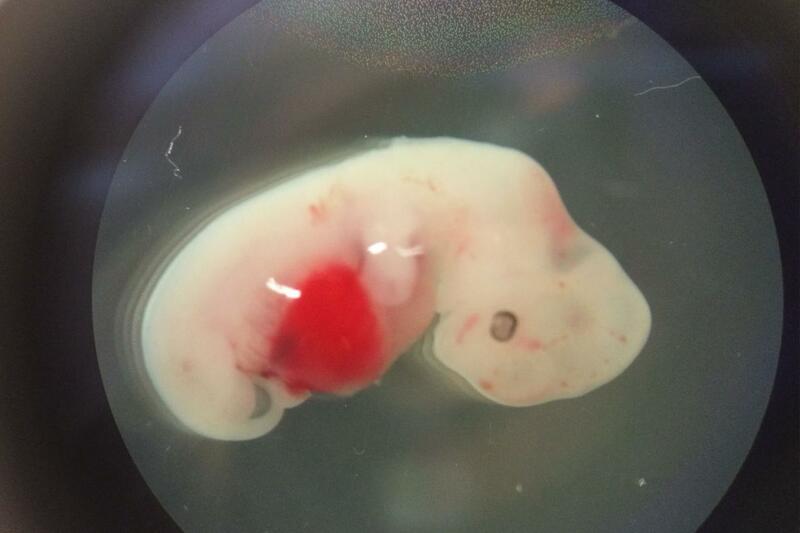 The successful creation of a human-pig chimera can lead to more breakthroughs in the field of biomedical research. As of now their are still issues regarding lab grown organs from chimeras. For example; In the cellular level there are several proteins between man and a swine or another animal might be a catalyst to inverse patient immune reaction that will lead to organ rejection or worse, blood poisoning. "Our findings may offer hope for advancing science and medicine by providing an unprecedented ability to study early embryo development and organ formation, as well as a potential new avenue for medical therapies,"
Juan Carlos Izpisua Belmonte, from the Salk Institute in California. But many detractors expressed disgust in the creation of such beings. They lament of how 'man is playing God' and it will lead to more ethical questions. Many of these detractors are in fact Christian fundamentalists, the same people who despise modern medical treatment but embrace alternative medicine or faith healing. They fail to realize how these lab grown animals can help people who need organ transplants or replacement. Since pure vat-grown organs are not yet feasible for the time being.